Social media has proven to be a real game changer in the way we now communicate with each other, and that applies not just on a personal level, but also when it comes to businesses interacting with existing and potential customers. No matter what size of business you run, it clearly makes a lot of sense to get up to speed on how to find and engage with customers using social media, allowing you to generate new leads on a regular basis and grow your business. It’s probably fair to say that social media has taken on such a level of importance when it comes to marketing strategies that it is no longer an option as to whether you should create a social presence for your business, and more a case of working out how you are going to do it. Customers will almost certainly take a more positive view of your business when they see that you have an active social media presence and it potentially gives you a useful competitive edge if you are seen to be proactive and keen to engage on sites like Facebook, Twitter, and other useful platforms. Just like any other successful marketing strategy, you’ll need to have a focus and a set of goals and objectives if you’re going to make your social media presence really count. If you’re unsure how to develop a viable online marketing strategy and make the most of social media, you can always consider consulting an SEO company in Marin, for example, to get some useful pointers on what approach might work for your business in particular. What often tends to work best when it comes to making the most of social media is to focus your attention on specific platforms where your target audience is. If you spread yourself too thinly across a variety of different social media outlets, you can end up diluting your message and being too broad in your appeal. It’s better to know your target customer and develop a niche voice on social media that appeals to this audience in particular. Could You Increase Engagement Levels With Snapchat? 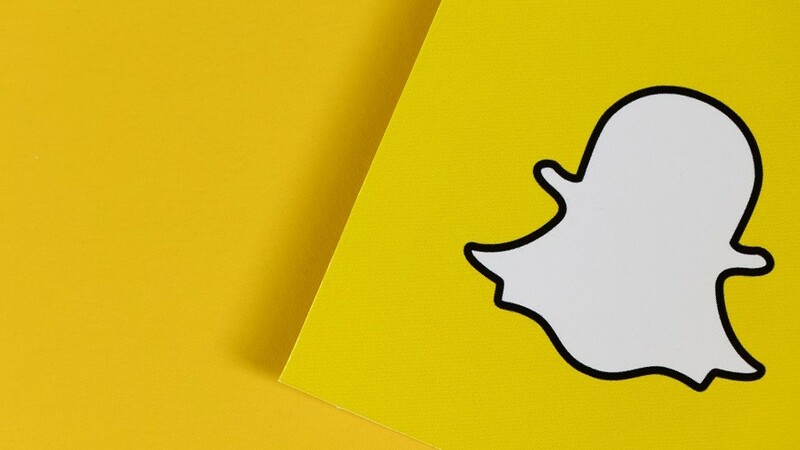 It’s interesting to see something like Snapchat evolve from being a popular social media network between individuals to a potential marketing tool for savvy businesses who see an opportunity to increase community engagement and brand awareness. The fact that there are somewhere in the region of 100 million daily active users and about two-thirds of these users are aged between 18 to 34 will tell you that there is a specific demographic waiting to be tapped into. Even if your typical customer doesn’t necessarily fall into that age range, it could still become a useful marketing tool when you consider some of the ways you can interact with users. Snapchat lends itself well to real time social media marketing as it can be used during live events or promotions. Plus you can use Snapchat to provide specific content to your audience that they might not be able to receive on other digital platforms. If you make use of social media influencers who are adept at using Snapchat to create some impressive video content this can be a great way to grow brand awareness. It would be wise to remember that the majority of people using social media are looking to be entertained rather than sold to, so always aim to provide entertaining and useful content rather than pushing promotional content. The primary purpose of social media for business is to engage with people first and foremost with marketing coming a distant second. A great way of engaging your audience is to offer content that people will find useful and it’s far better to produce a few well thought out posts than posting a string of efforts that really don’t do much for brand enhancement or engagement. One of the best social media marketing tips for a small business is to post consistently and keep to a posting plan so that you can build momentum and credibility with constantly changing content. Keep it simple to start with and once you get the hang of how social media works best for your business you can start to look at deeper and more complex strategies.